Even in large spaces played all the subtlety of the perfume and creates a comfortable atmosphere. Programmable for 30 minutes to 3 hours, the diffuser shuts off automatically when all the water is transformed into steam. Ultrasound technology creates invisible vibrations so fast that the water and perfume are mixed before being released in the form of scented mist in just a minutos.Contenido 80 ml. 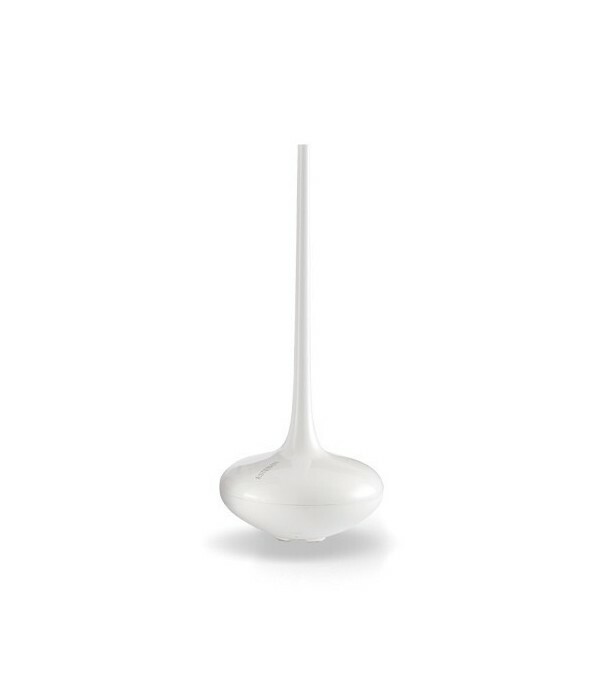 The diffuser is designed specifically to work with Stephen perfume oils, alone or mixed. Also works with essential oils used in aromatherapy. 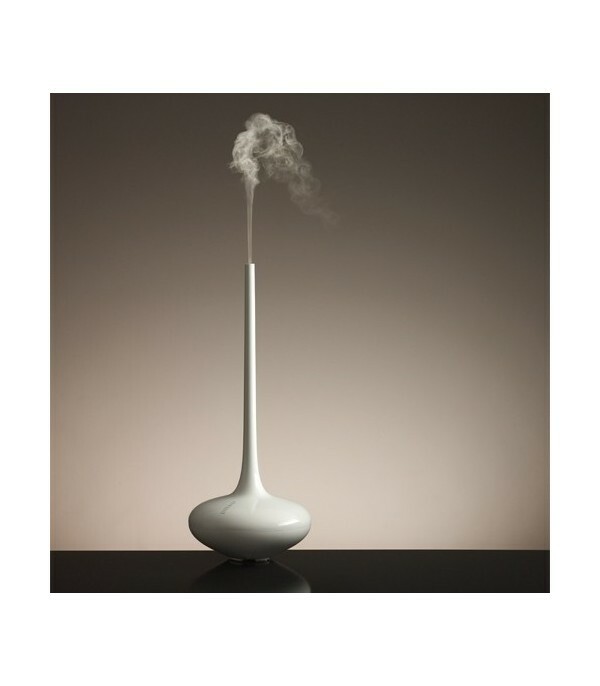 I use this diffuser in my lounge and it looks very elegant, I would highly recommend it for looks alone. also like the timer feature. I use the product mainly in my bedroom, it calms things down at the end of a busy day. I have purchased one for friends which is how I came to find your site.